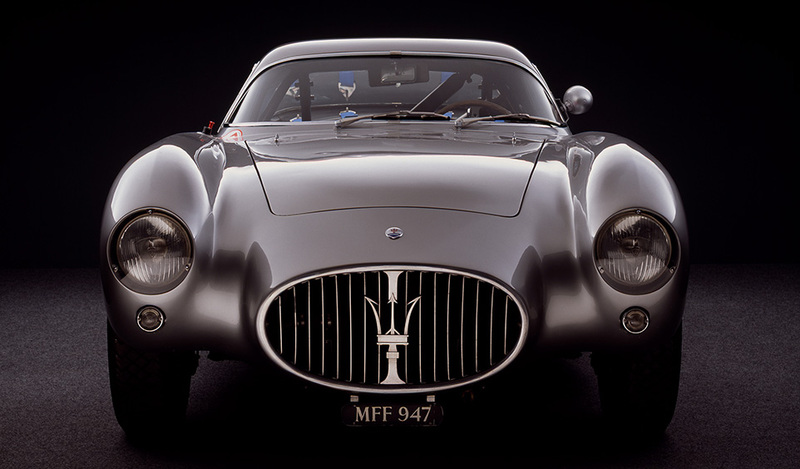 Maserati now has 100 years of automotive magnificence to celebrate. 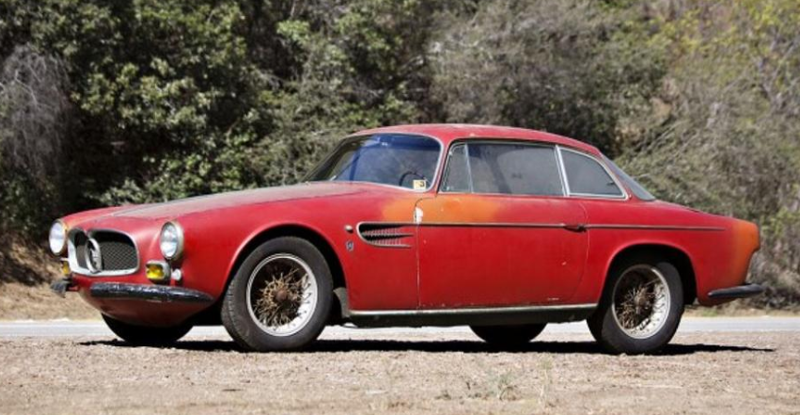 To commemorate that endeavor, the Maserati Berlinetta has been officially crowned the ‘Maserati of the Centenary’. 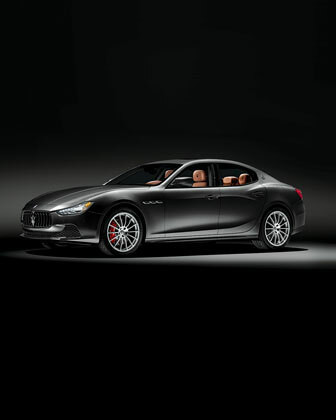 The A6 GCS/53 Maserati Berlinetta has been selected to represent the unmistakable marks of both beauty and longevity the brand has imprinted upon the industry thus far. 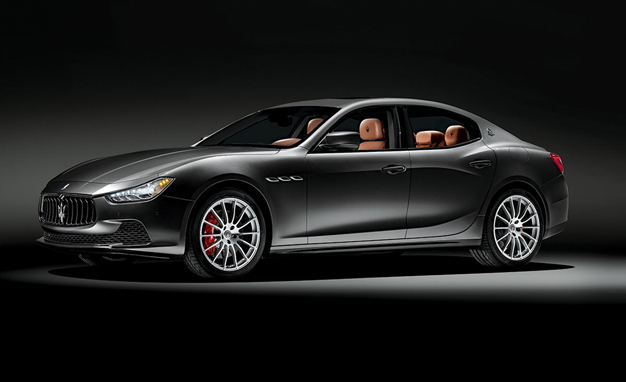 The Maserati Ghibli is the prestigious Neiman Marcus car this year and some say the most attractive member of the fleet. 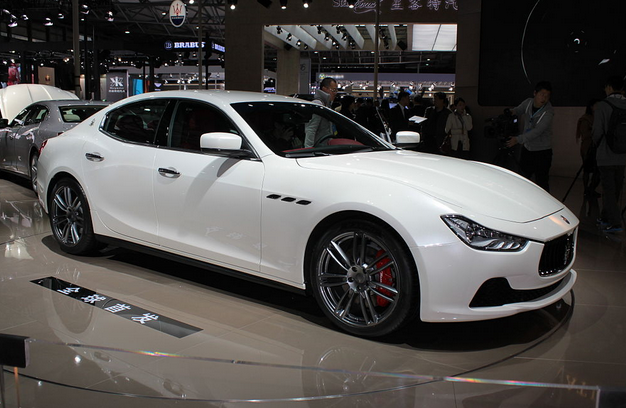 Not only is the chiseled Ghibli a gorgeous exotic sports car, it is actually the brand’s most affordable offering! 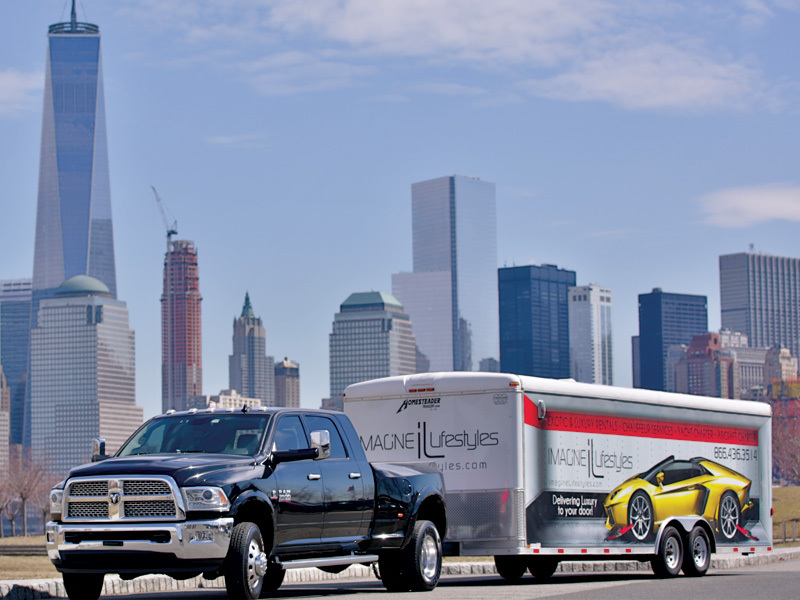 Unless you plan to purchase it from the Neiman Marcus Christmas Book, that is. The Neiman Marcus Christmas Book will be celebrating its 88th edition this year. 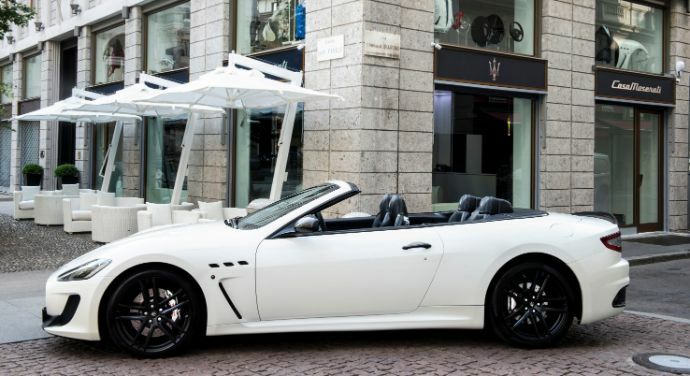 Among the most expensive offerings in the holiday catalog shall be a limited edition Maserati and a $35,000 cocktail machine. Gulp.